Visit gardens designed by the acclaimed tropical garden designer, Made Wijaya. 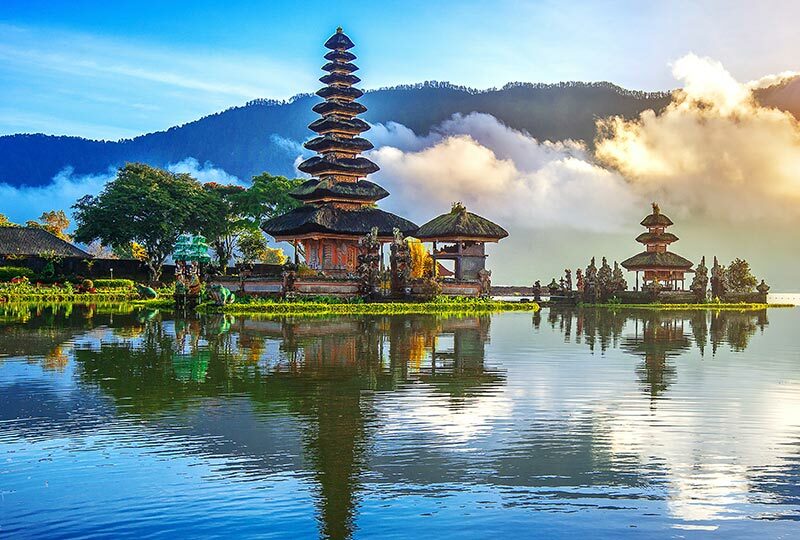 Discover the unique water gardens of the temple complexes of Tirta Gangga and Klungkung, as well as the lush grounds of Tirta Empul and the Sacred Monkey Forest. Explore the sprawling Bedugul Botanic Gardens and visit the enigmatic temple on the lake. Enjoy visits to local plantations of strawberries, cocoa and salak, as well as the organic “Kulkul” farm at Bali’s Green School. Delight in sumptuous cuisine in some of the island’s finest restaurants, accompanied by visits to the gardens, many of which were designed by renowned tropical gardener Made Wijaya.